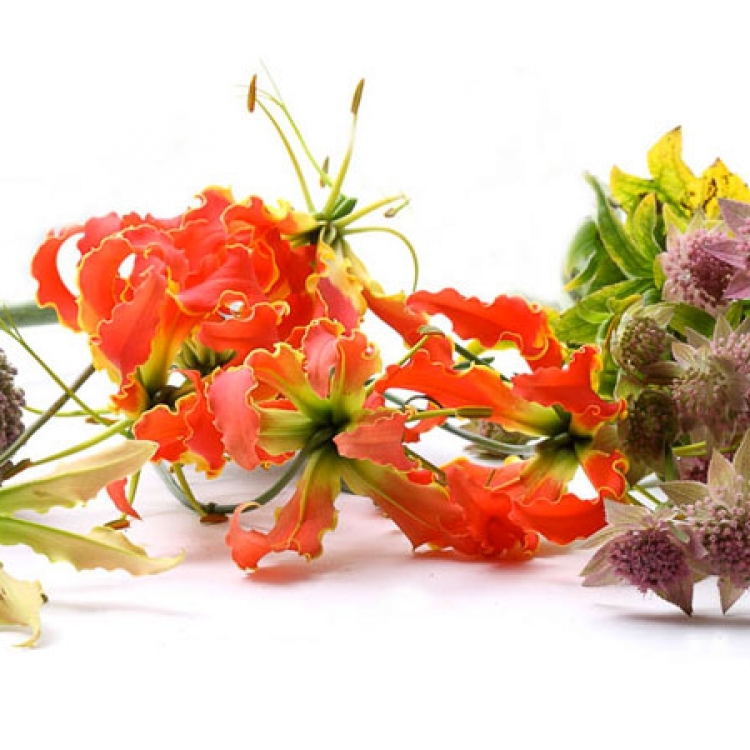 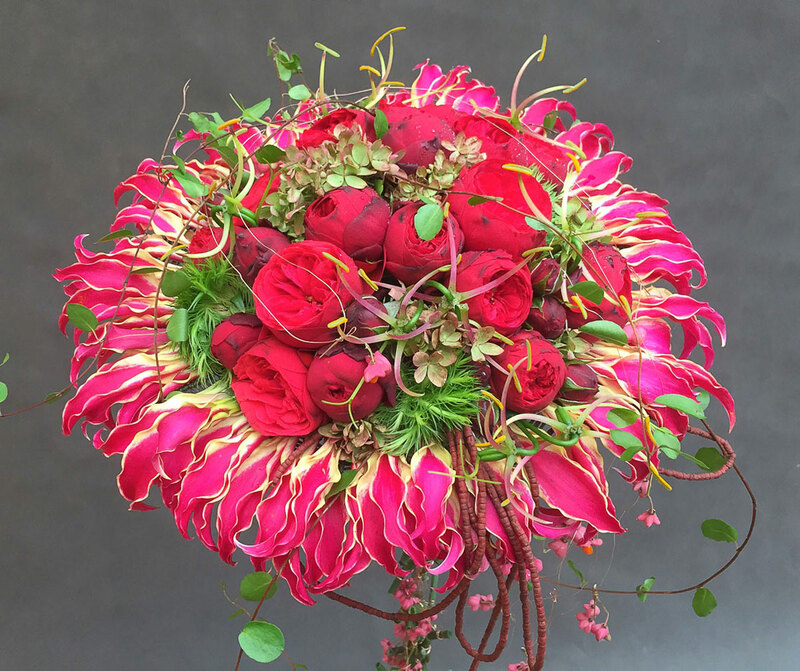 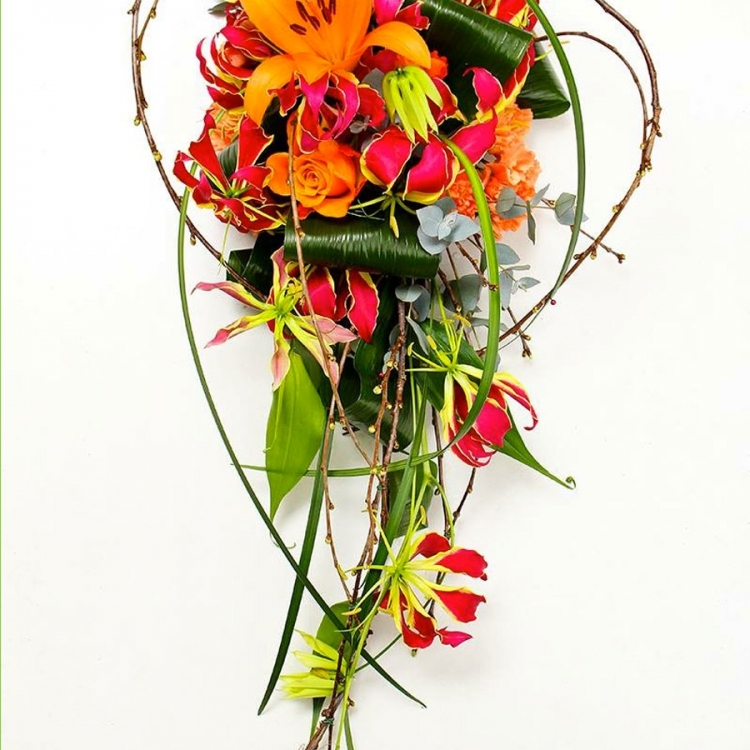 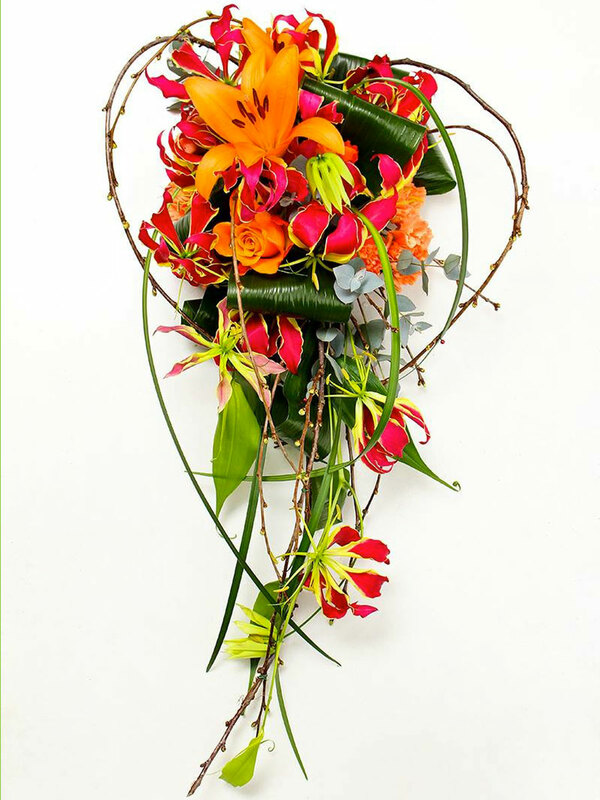 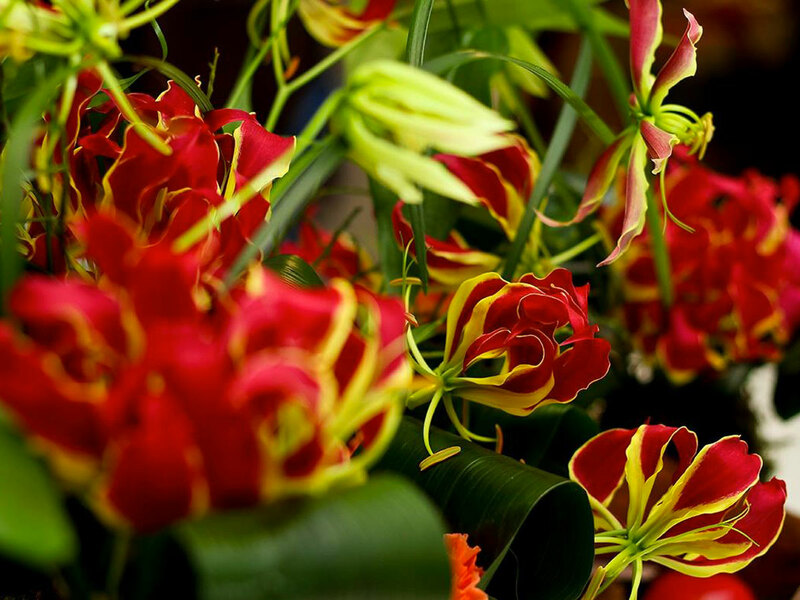 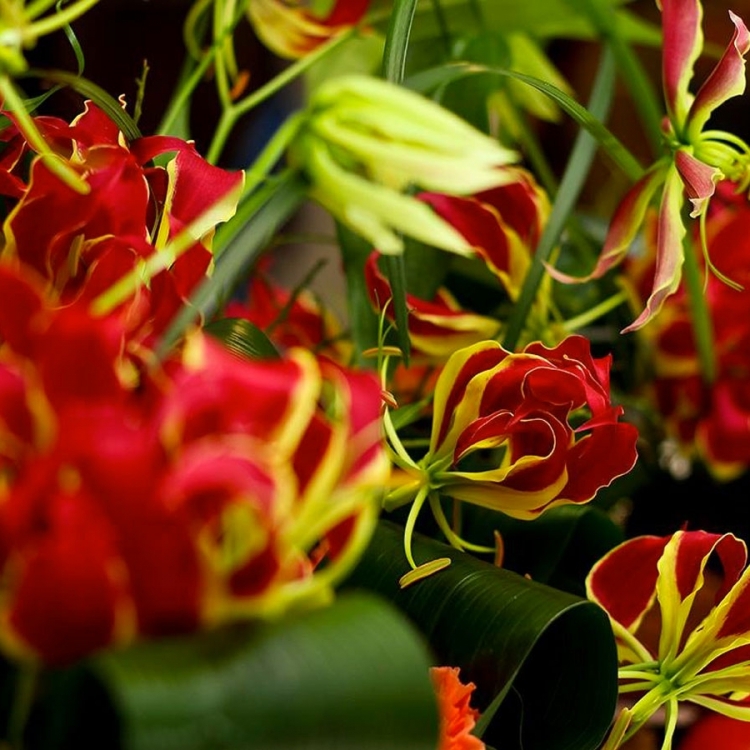 Crown Jewels Gloriosa works in cooperation with various flower arrangers, florists and designers both locally and abroad to produce gorgeous flower arrangements. 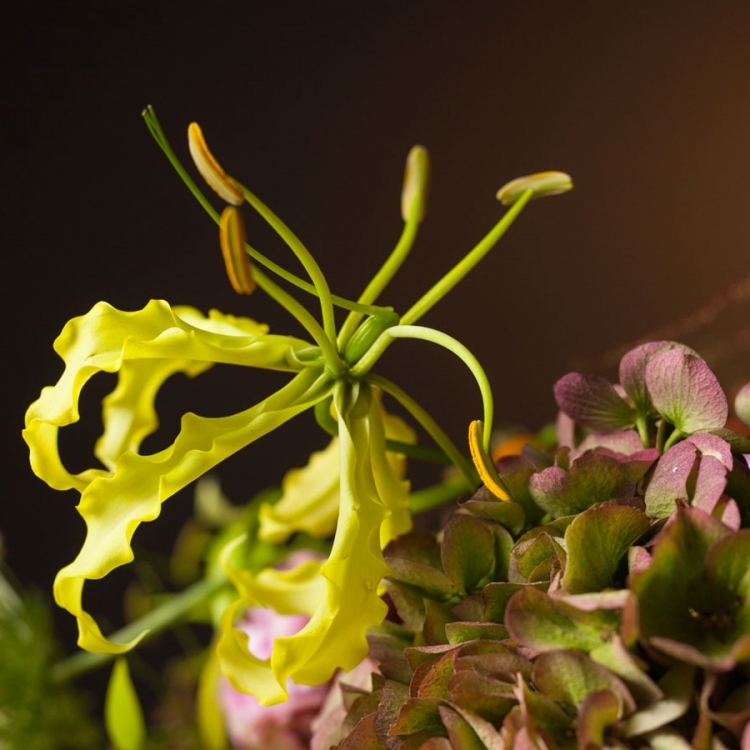 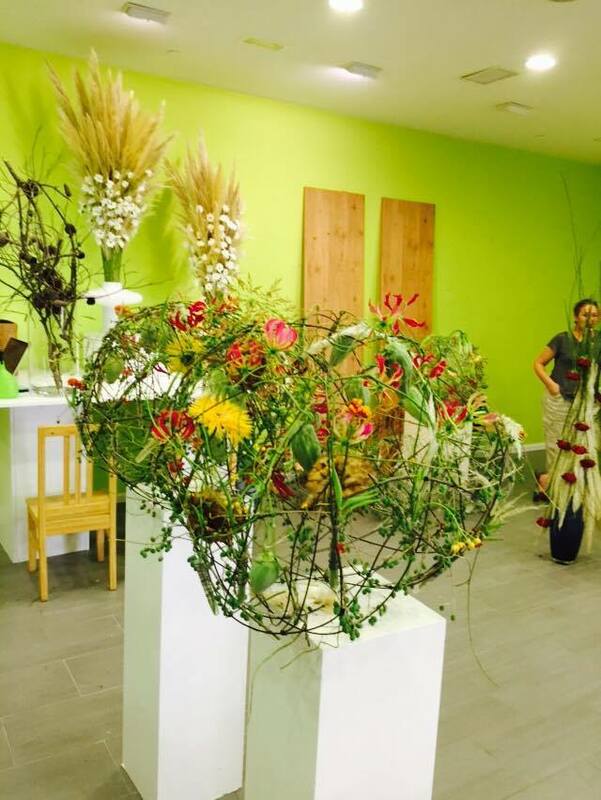 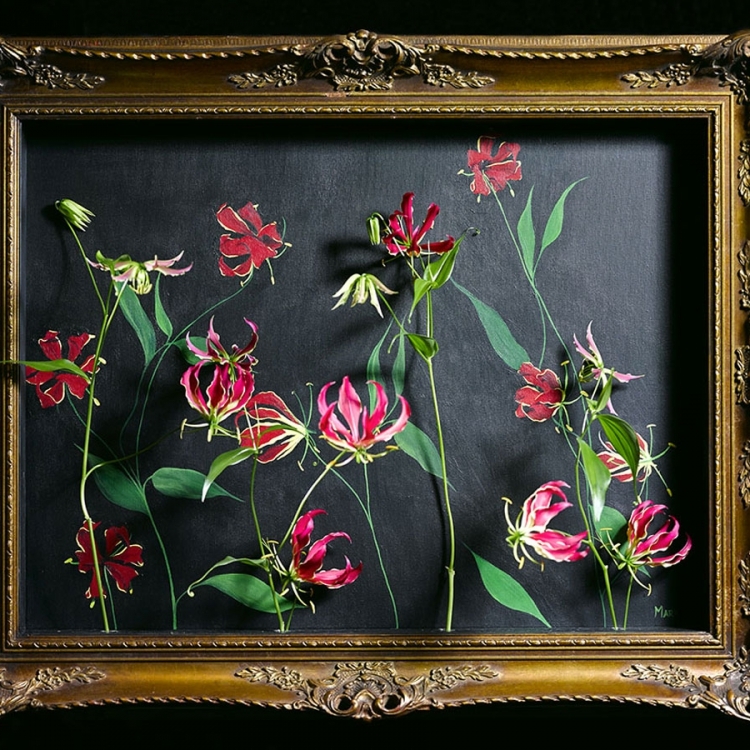 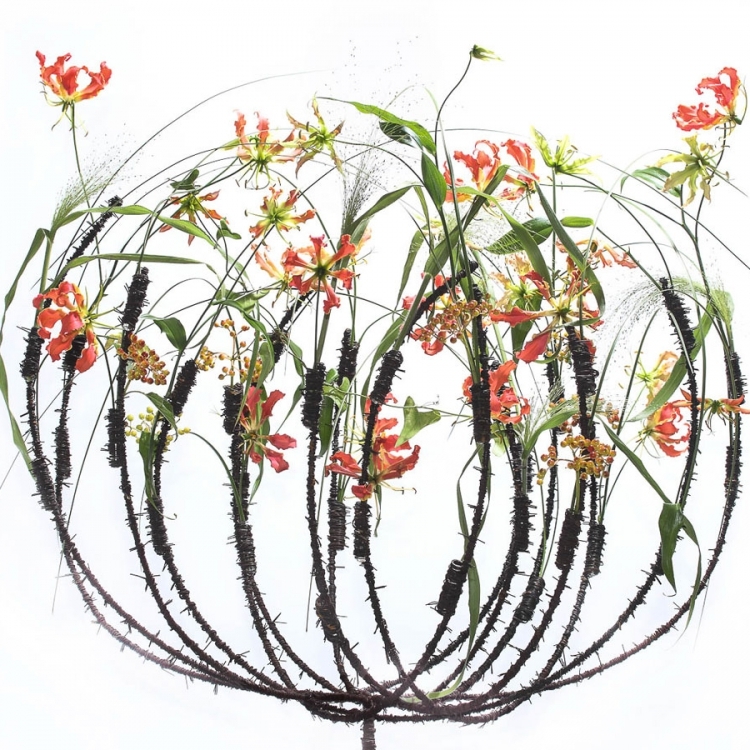 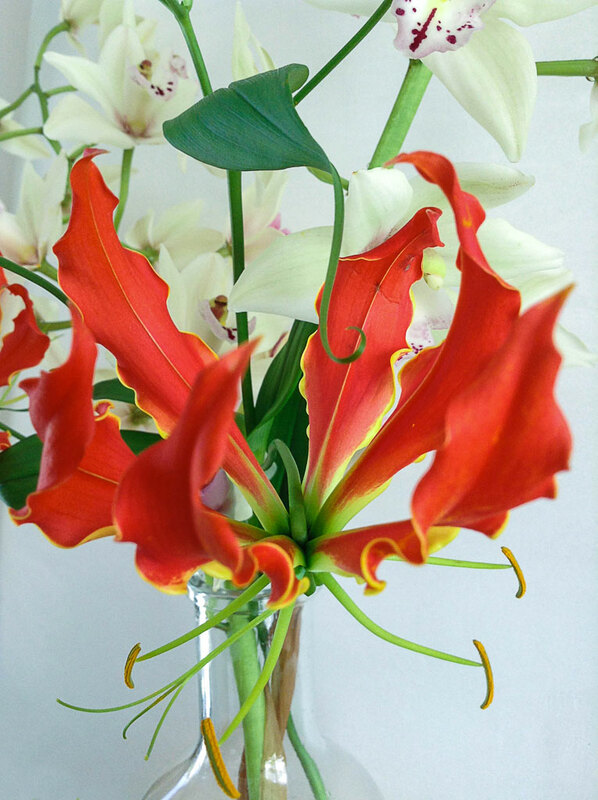 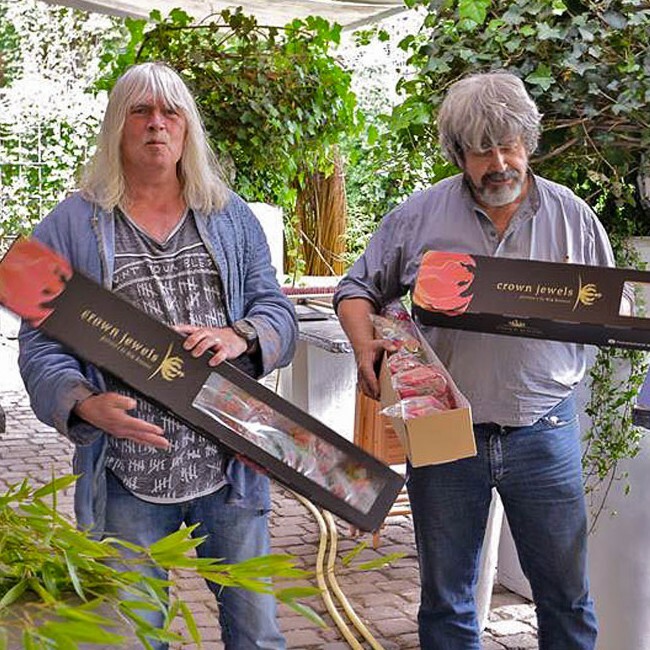 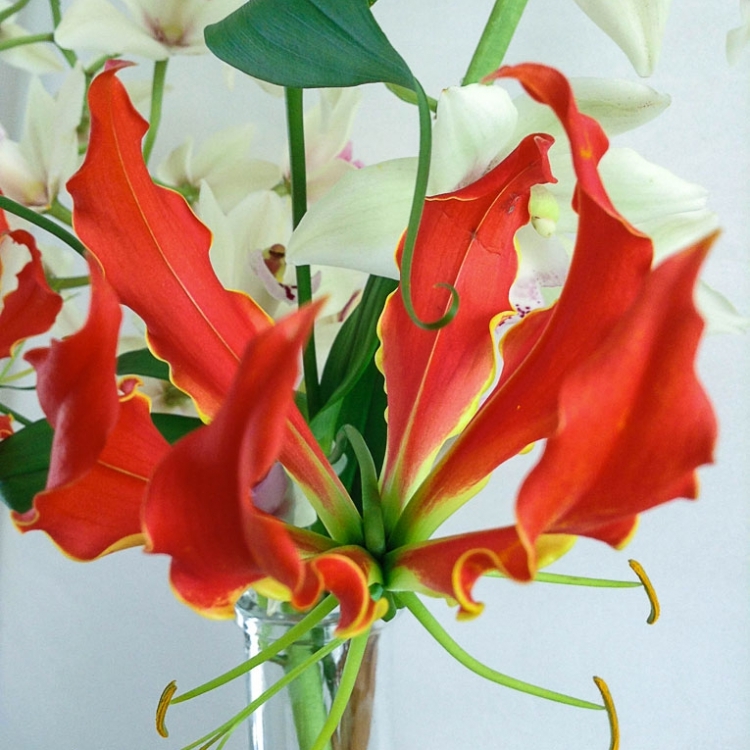 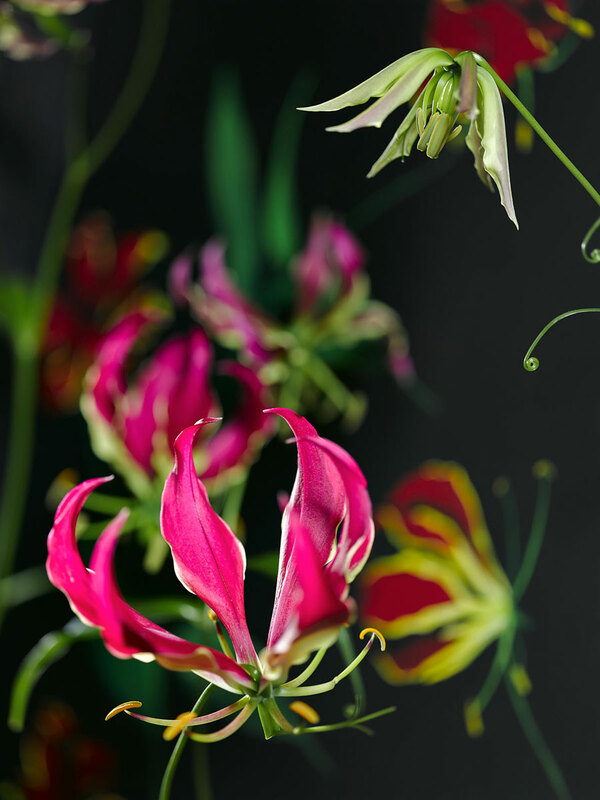 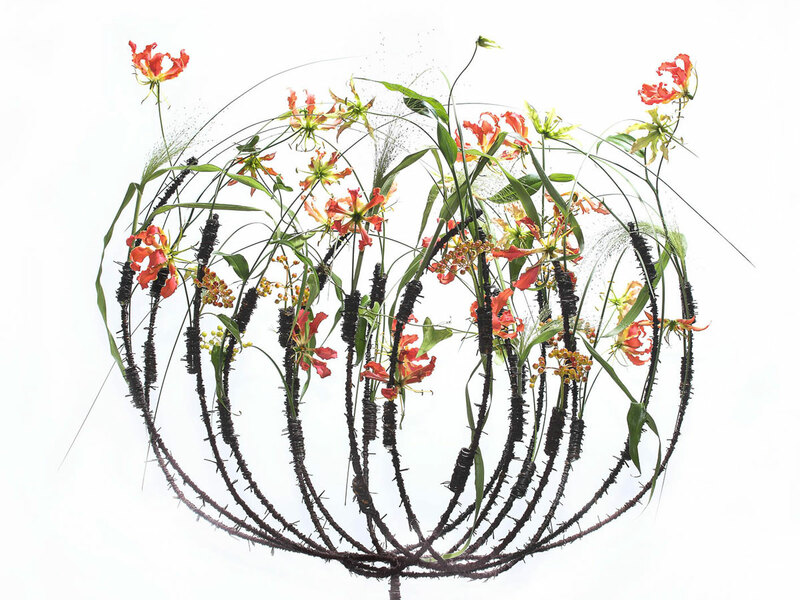 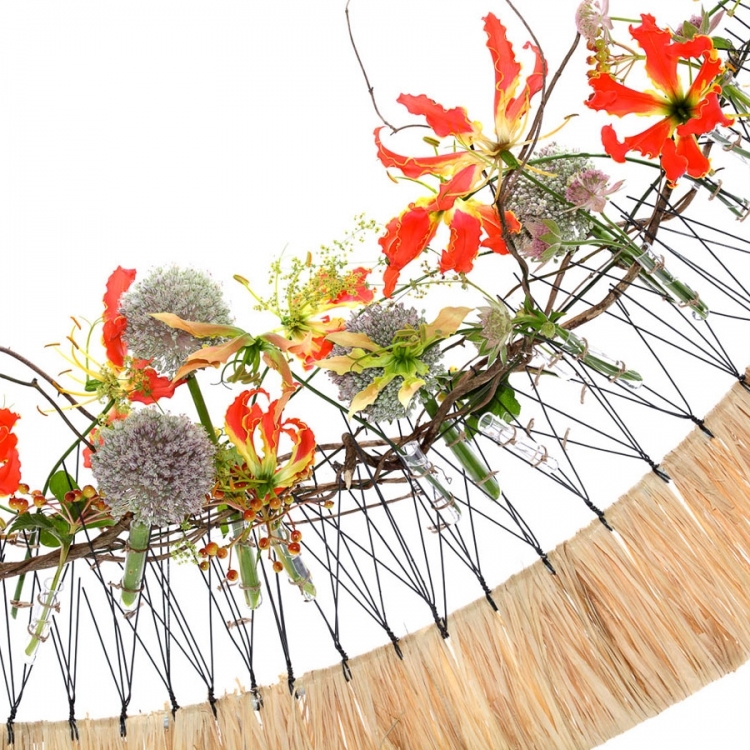 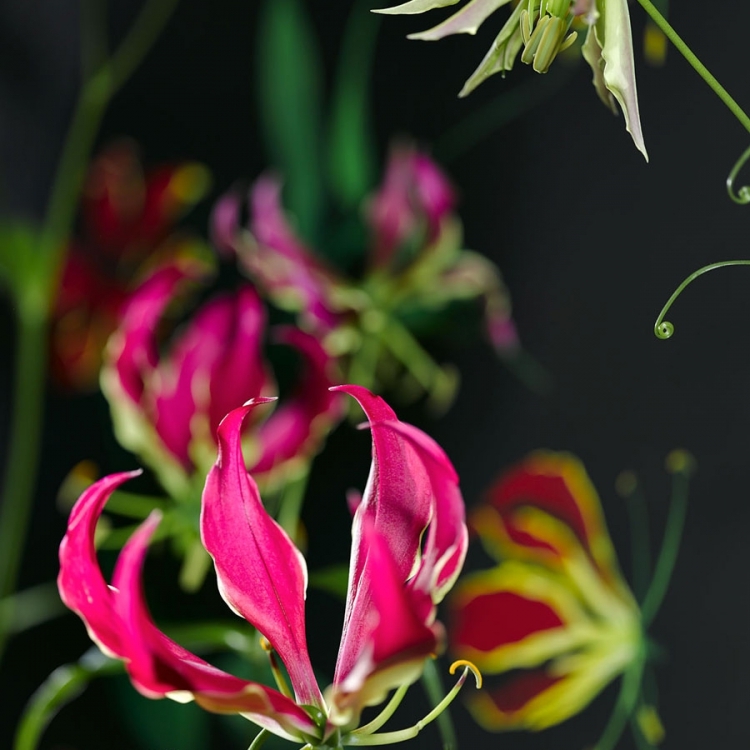 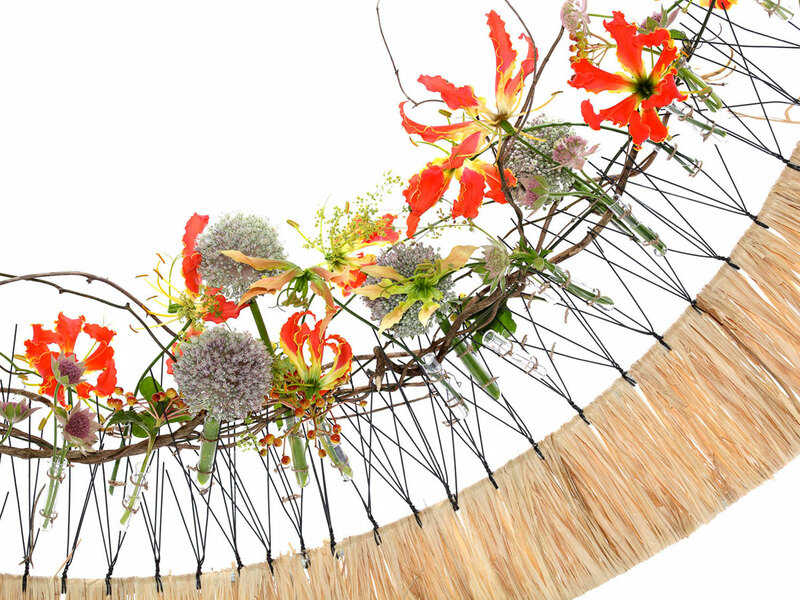 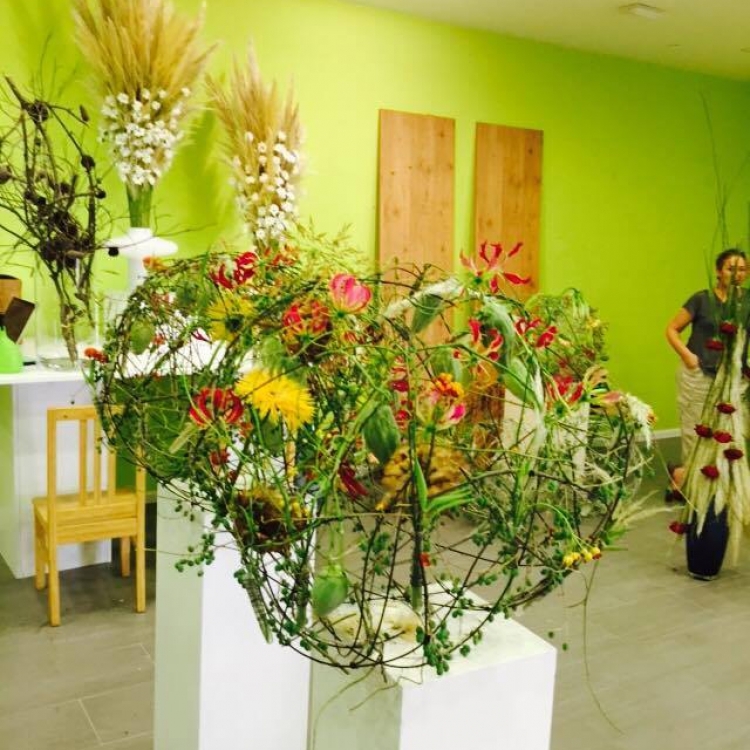 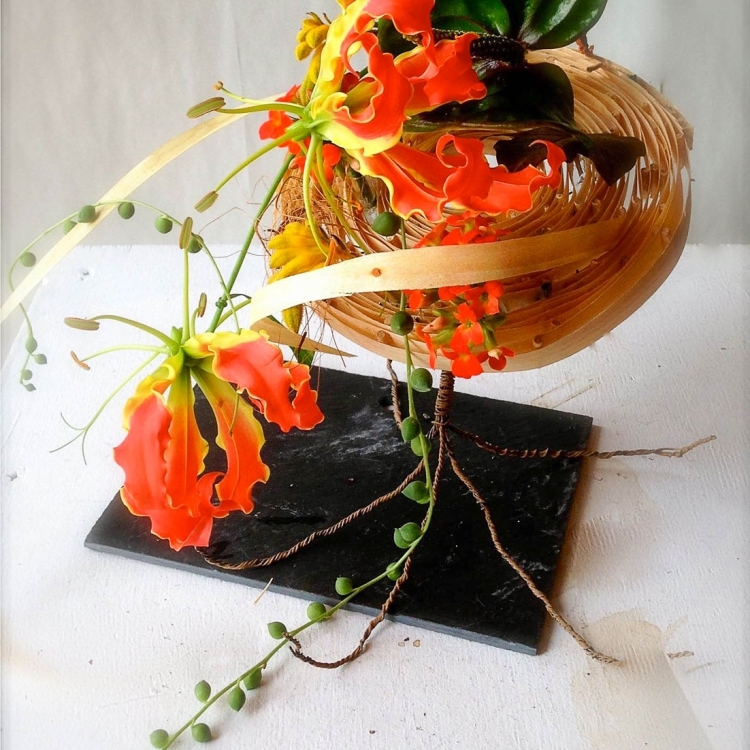 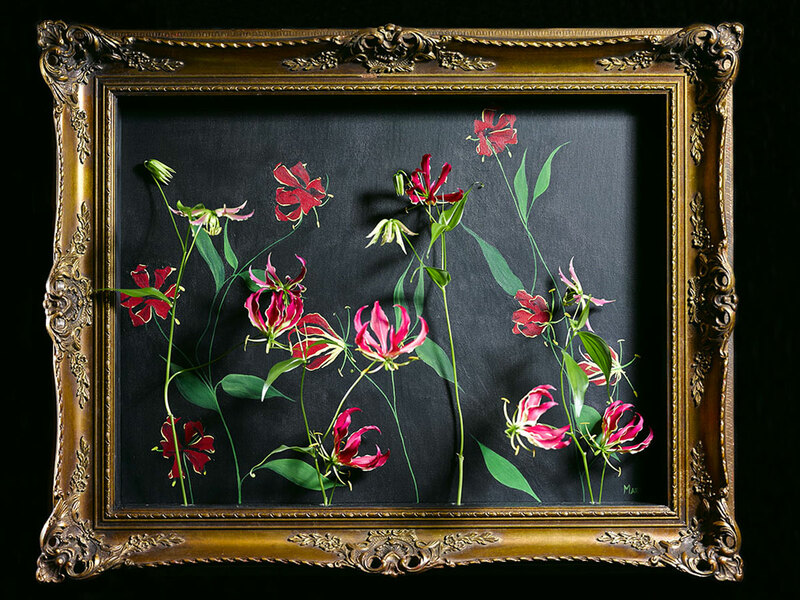 We are very proud of these cooperative projects which feature our beautiful gloriosa lillies, and we are very pleased that they are willing to share with us their creations and achievements. 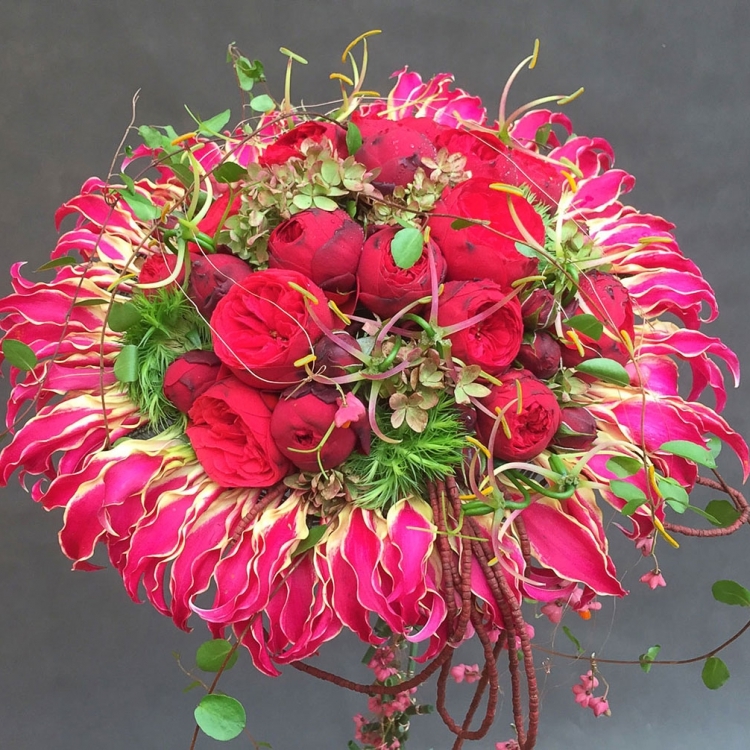 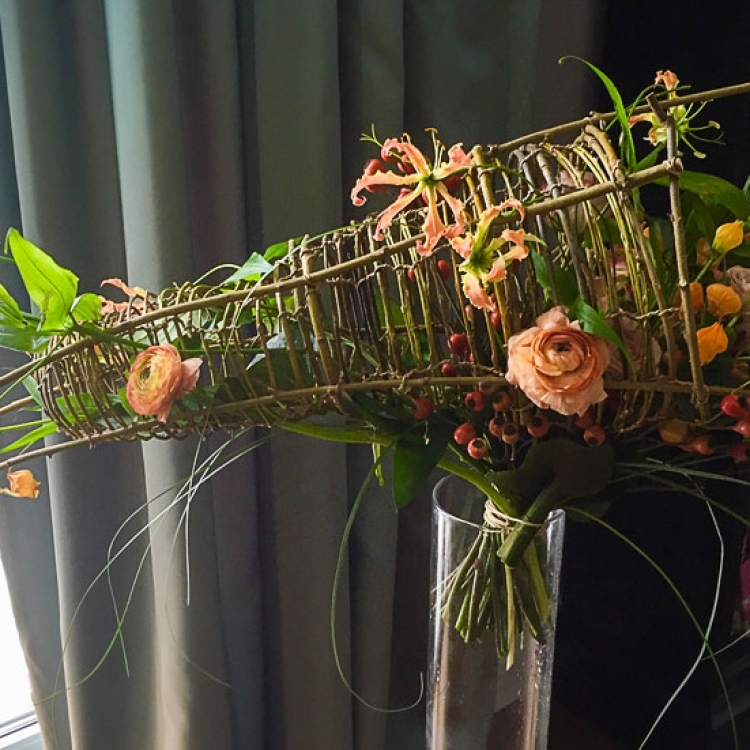 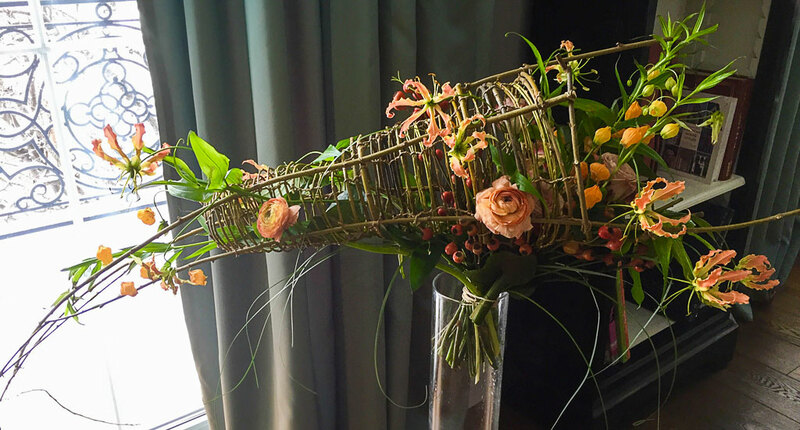 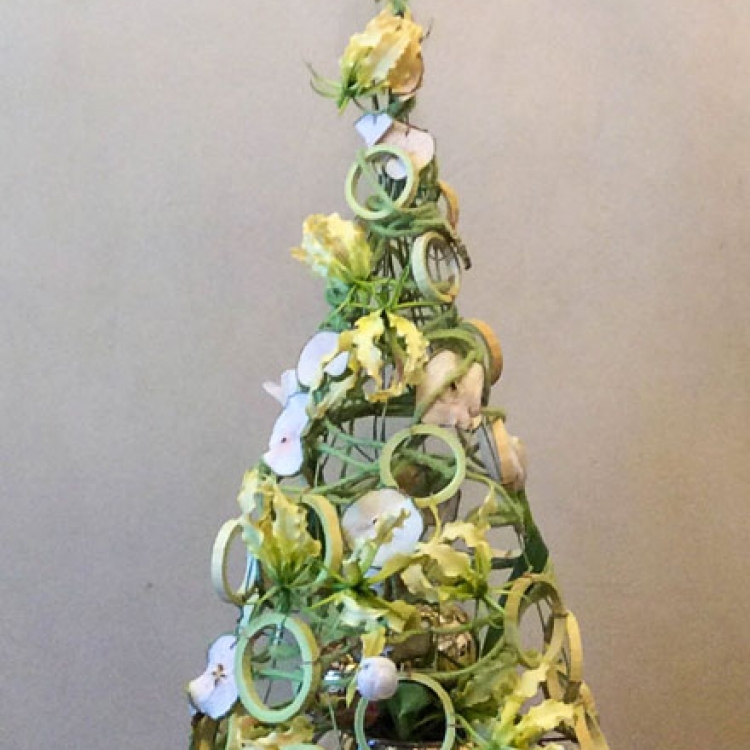 View the portfolio below which features stunning floral arrangements by top bouquet-designers. 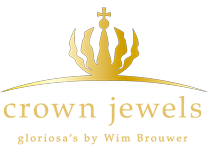 Links to all websites included. 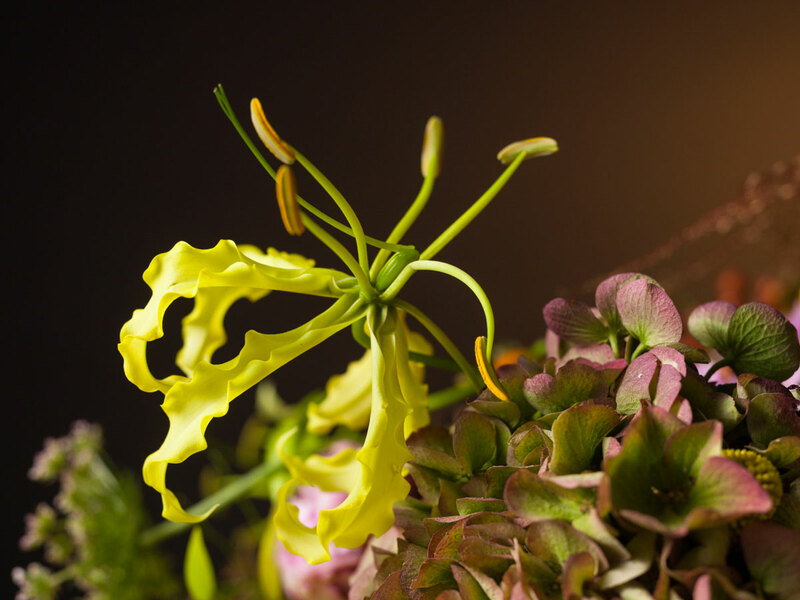 We are an active partner of Floral Fundamentals. 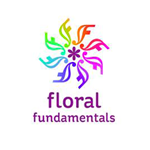 Floral Fundamentals is a platform for sharing practical and useful information about flowers and novel or diverse products. 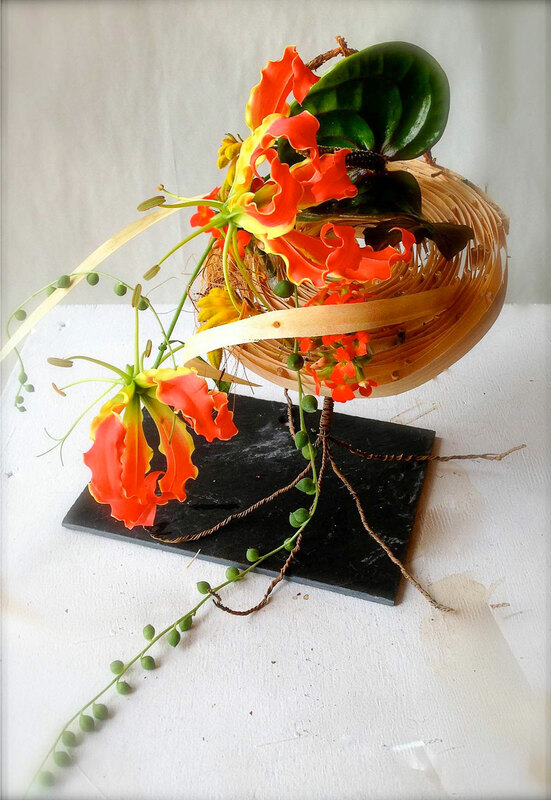 Floral Fundamentals’ purpose is to inspire participating florists, and to make a valid distinction between ours and other sales points.